Beauty Buzz offers some of the best. 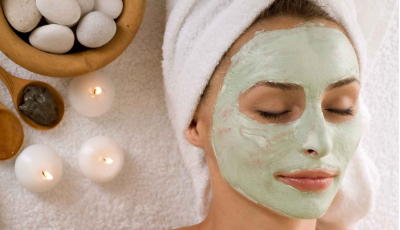 From men and women to teens, everyone can benefit from a relaxing facial.A facial is not only a luxury but is also a fantastic way to treat your skin. Facials increase circulation and stimulate your skin, preventing premature aging, keeping your skin moist, and stopping dehydration. Browse through our luxurious facial packages and find the ideal facial treatment to soothe your skin and give your face that warm glow you always craved for! Waxing, also referred to as Body Waxing, describes a procedure by which hair is removed using a wax-like substance. This is a form of temporary hair removal and must be repeated to maintain a smooth, hair-free appearance.The simple and easy way to remove unwanted hair while discouraging new hair growth. All of our technicians are highly trained and provide professional waxing services. Beauty Buzz & team of therapist combine the latest techniques with ancient healing practices to soothe away tension and improve circulation. Massage promotes many healthy benefits. We offer a variety of massages and customized type massage to your needs. Each massage session begins with a one on one consultation to ensure that your treatment is customized to meet your specific needs. Come unwind and recharge in the Unique experience. 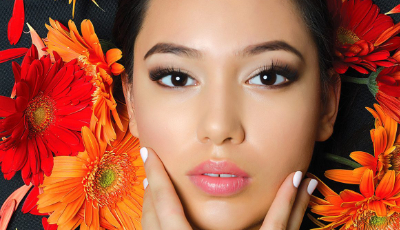 Our specialists here at Beauty Buzz are trained to properly shape eyebrows and can even handle the unwanted hair around the lip or on your feet. After your eyebrow threading, we use oils and lotions to help the skin exfoliate and stay smooth. Here at Beauty Buzz, we provide several excellent services for all of your beauty needs. We understand that unwanted hair is an eyesore and that eyebrow design should not have to be painful. 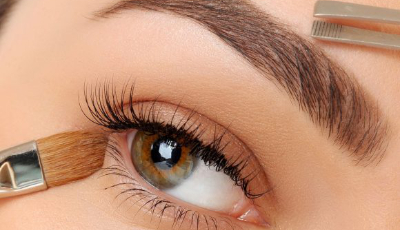 Our eyebrow treatment services are fast and affordable. Threading is gentle and careful so that you can have an ideally pain-free experience when you come to us for any of your beauty lounge needs. Beauty Buzz uses a new specialized technique to attach the highest quality man made eyelash extensions one by one to your own eyelashes. We use special glue that is flexible even when dry, so the point where the extension is attached does not stand out, giving you a detailed beautiful finish. The extensions we use are also very light so there is no strange feeling. We really recommend eyelash extensions to those worried about their eyelashes growing straight down or the damage from mascara and eyelash perming. We are committed to provide you with the best Henna & Bleaching service possible and we will do everything we can to meet your expectations. With a variety of body art services and designs to choose from, we’re sure you will find something that suits you or your event. No matter what the event is, we will make it an unforgettable one for you!